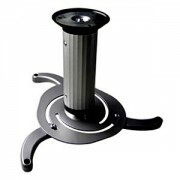 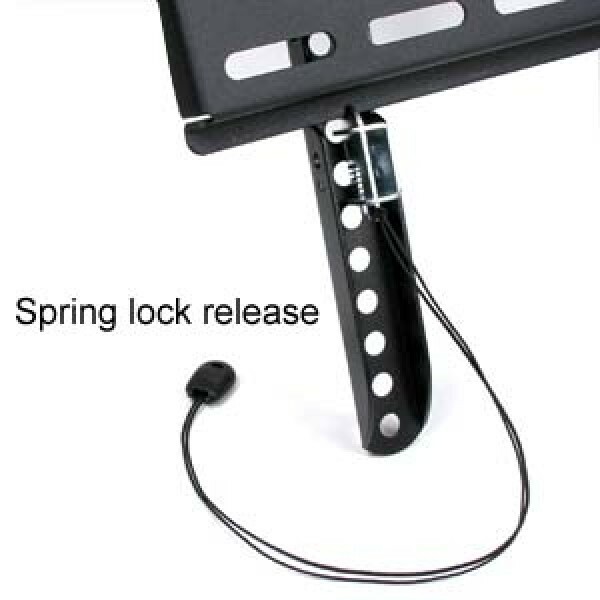 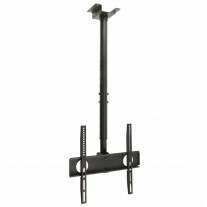 This low profile wall bracket keeps TV 1.1 inch (28mm) close to the wall. 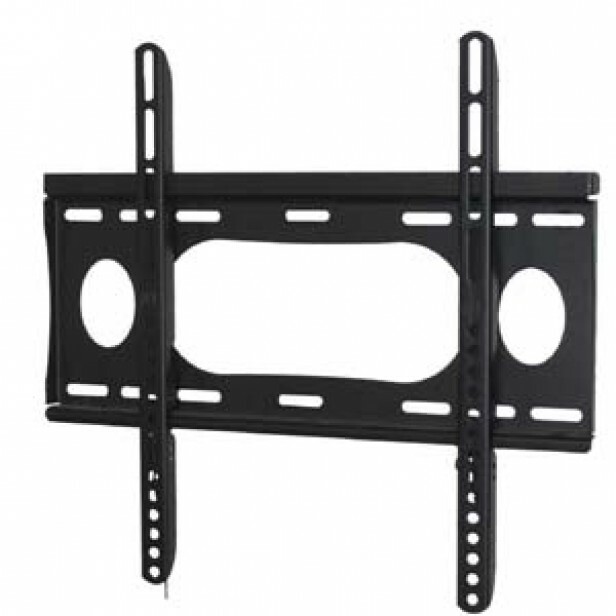 This wall mount supports most 26 to 47 inch flat TVs up to 88 lbs weight. 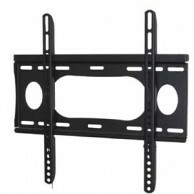 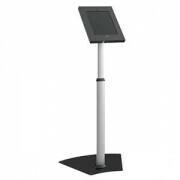 It is good for boardrooms, digital signage, or home theaters. 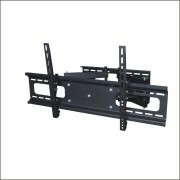 Hardware is included for wood studs or concrete wall mounting.